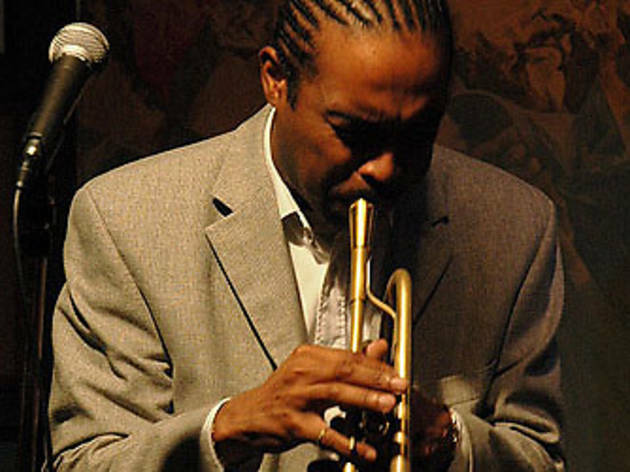 Ronald Baker has become a fixture of the San Miguel Mas i Mas Festival. 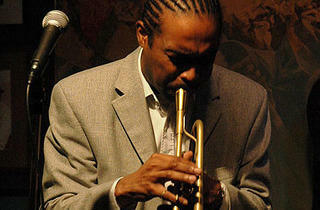 A renowned trumpeter and singer, he's undoubtedly one of the great trumpeters in recent generations of American jazz. He was a disciple of Donald Byrd, J. J. Johnson, George Cables and John Fadda, among others. And as a sideman, he has worked with musicians like Big Joe Turner, Ricky Ford, Jesse Davis and Ignasi Terraza.